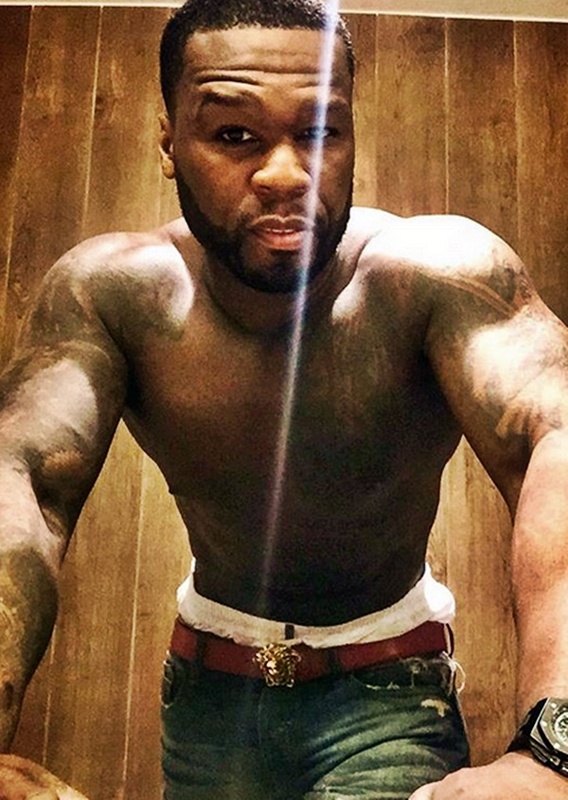 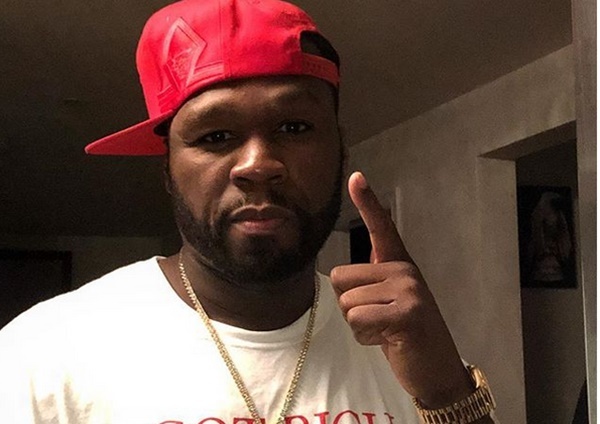 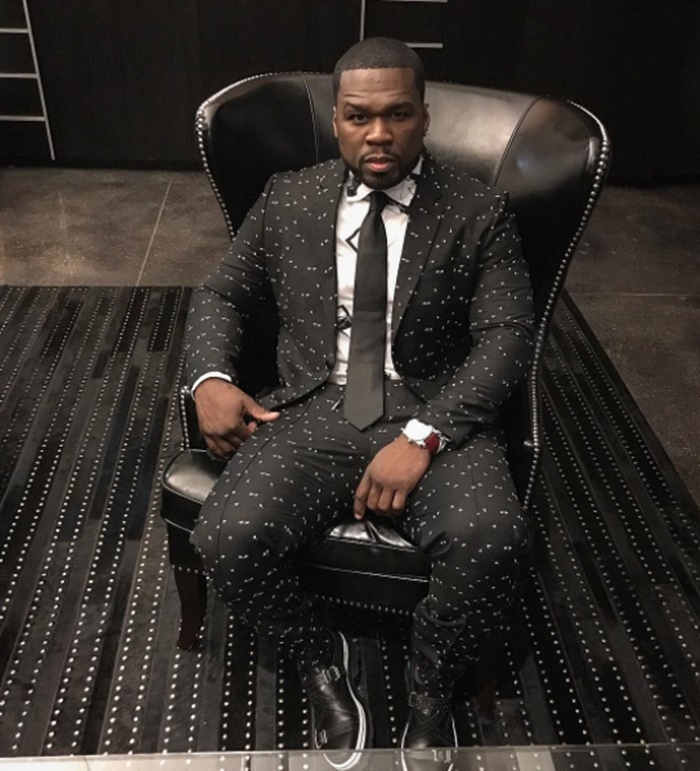 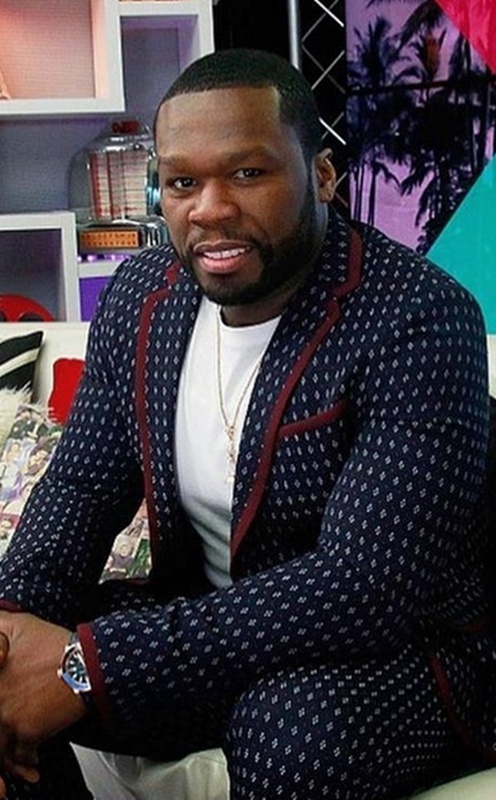 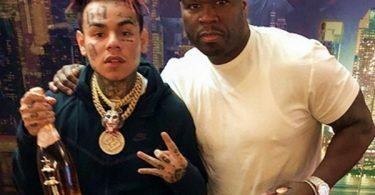 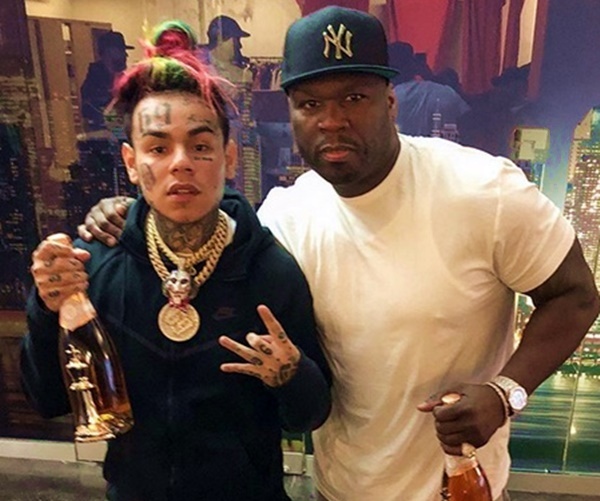 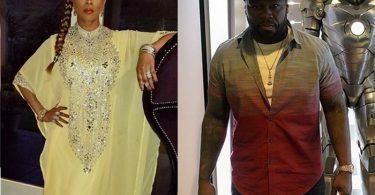 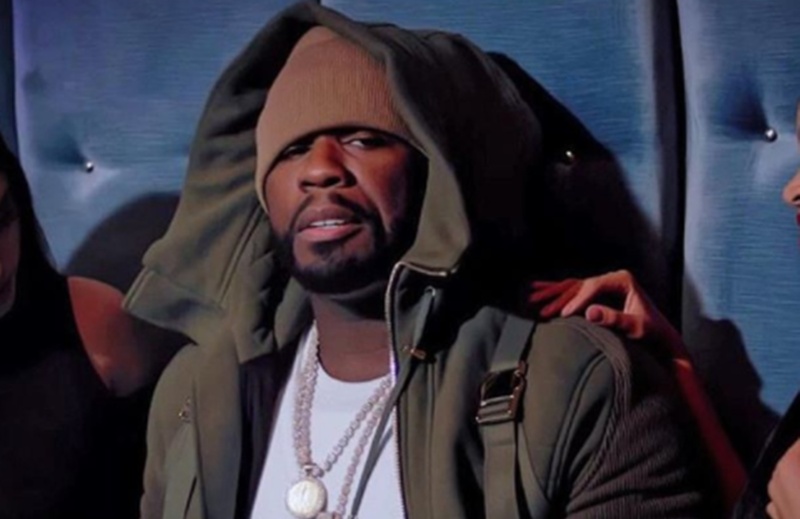 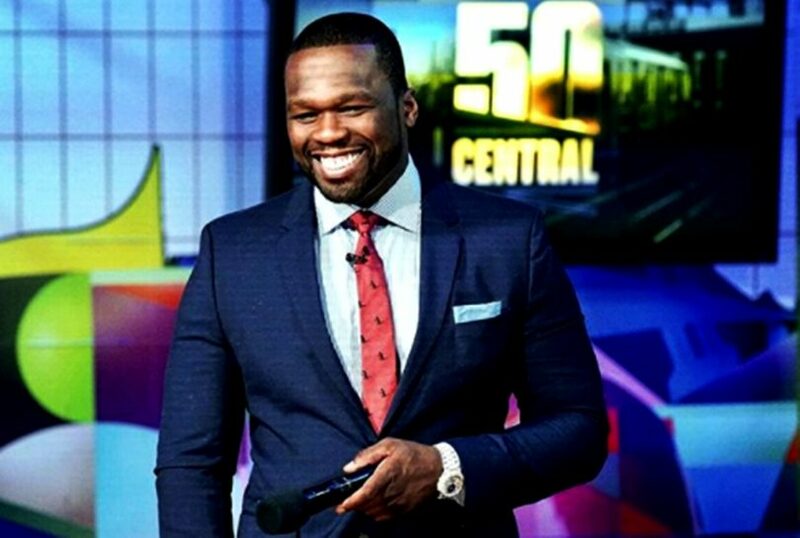 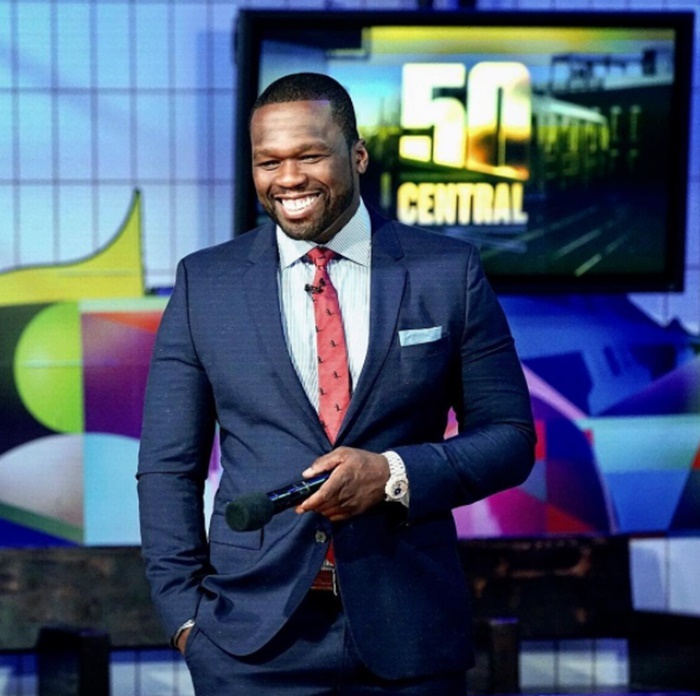 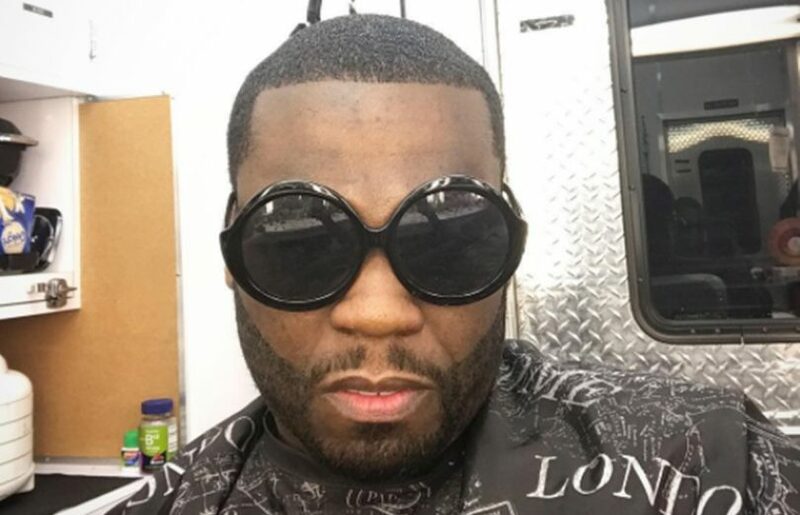 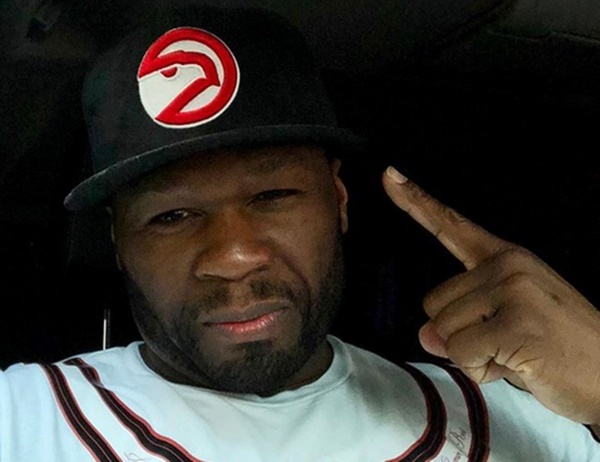 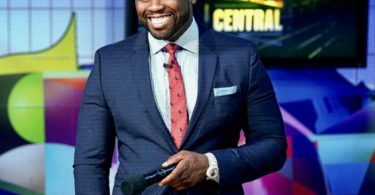 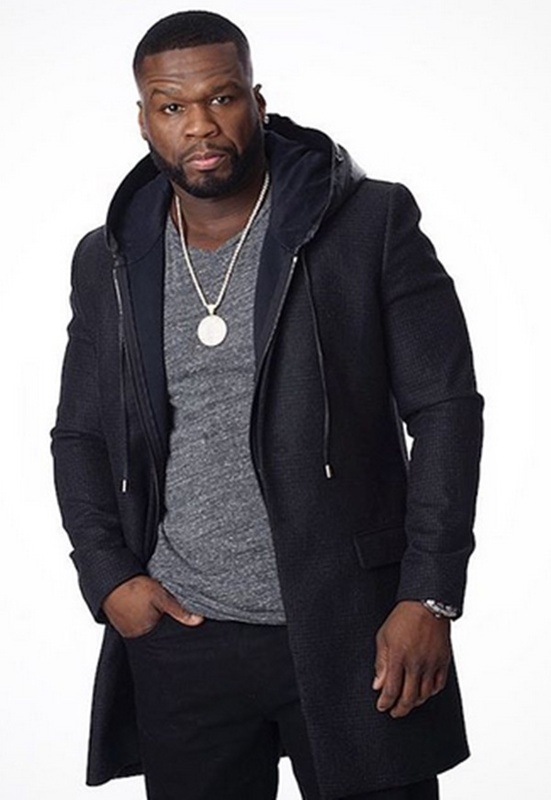 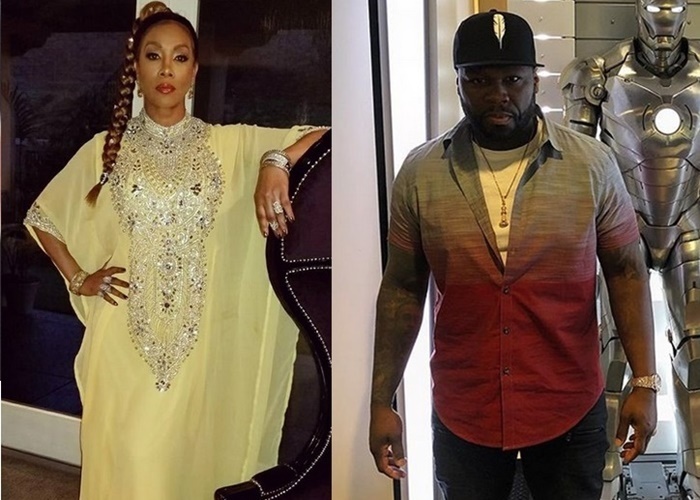 We knew that 50 Cent has been on a serious grind with multiple projects like Power, The Oath, the Black Mafia series on the way and new music. 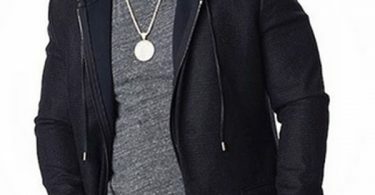 CelebNMusic247.com has the newest music from G-Unit leader 50 Cent who gives fans that Fiddy they love. 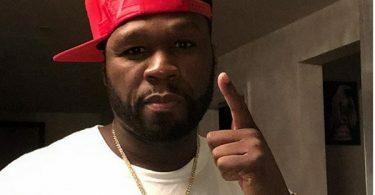 If you recall, 50 Cent hasn’t been that into collaborating with up-and-coming talent, let alone making music at all. 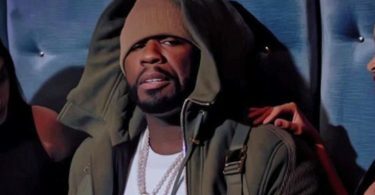 But, he’s back with a new collab with Philly’s PnB Rock for the single, which “Crazy” has proven a major success. 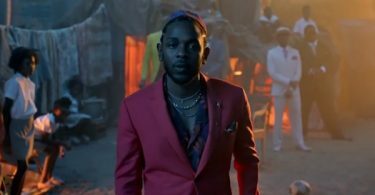 HotNewHipHop gives “Crazy a 88% approval and a #1 debut. 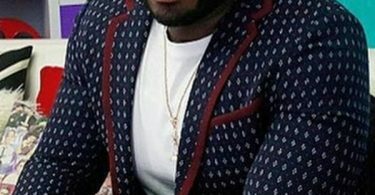 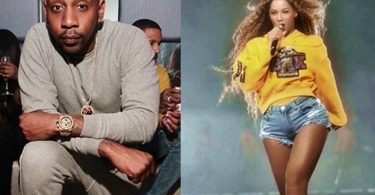 CelebNMusic247.com agrees with their approval rating. 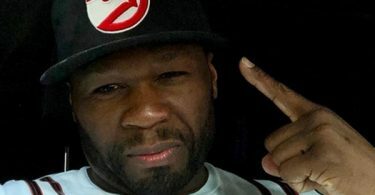 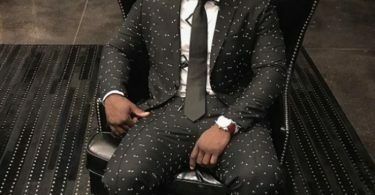 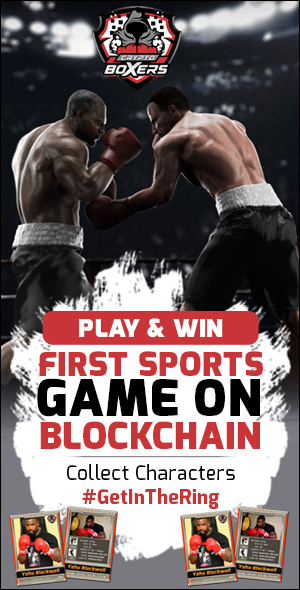 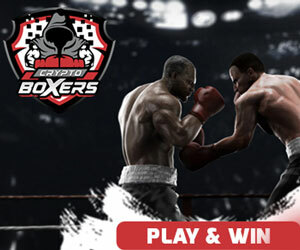 What do you think about 50 Cent’s newest collaboration? 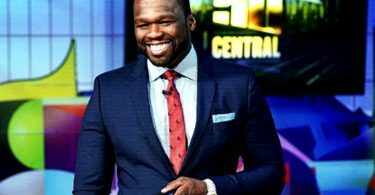 POWER #1 on the Starz network, THE OATH #1 on Sony Crackle network. 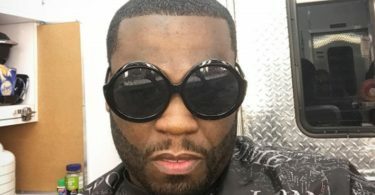 I’m still #1 ?l think but just in case?get the strap. 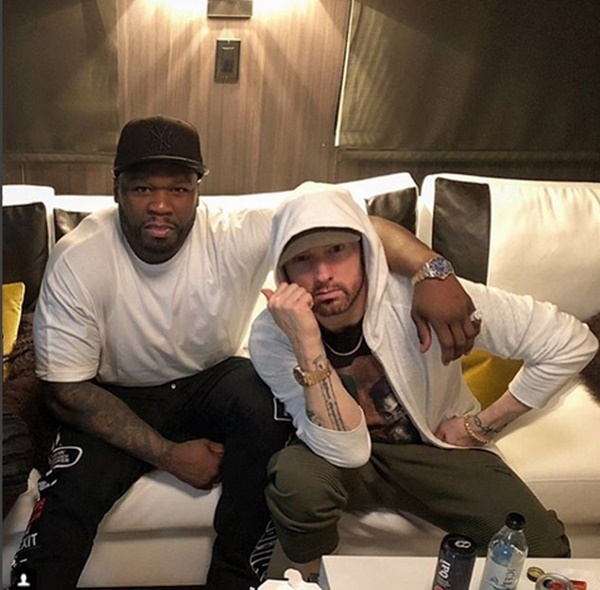 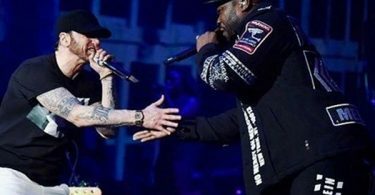 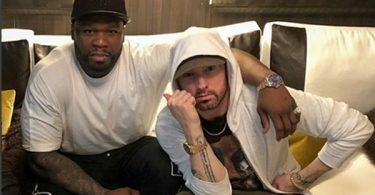 Over the weekend the Aftermath superstars reunited on stage to perform a few songs with Eminem for a stellar performance which wasn’t televised. 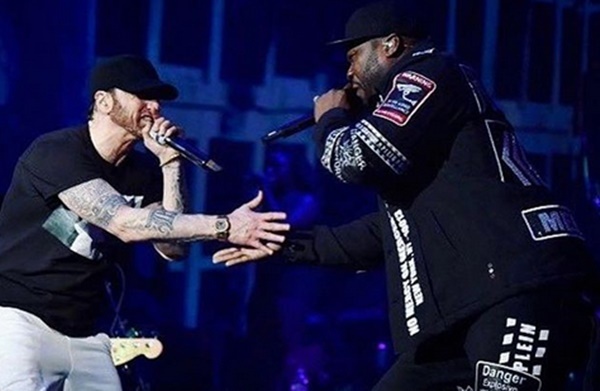 We are expecting great things from his upcoming album, and we can’t wait to see him live again.